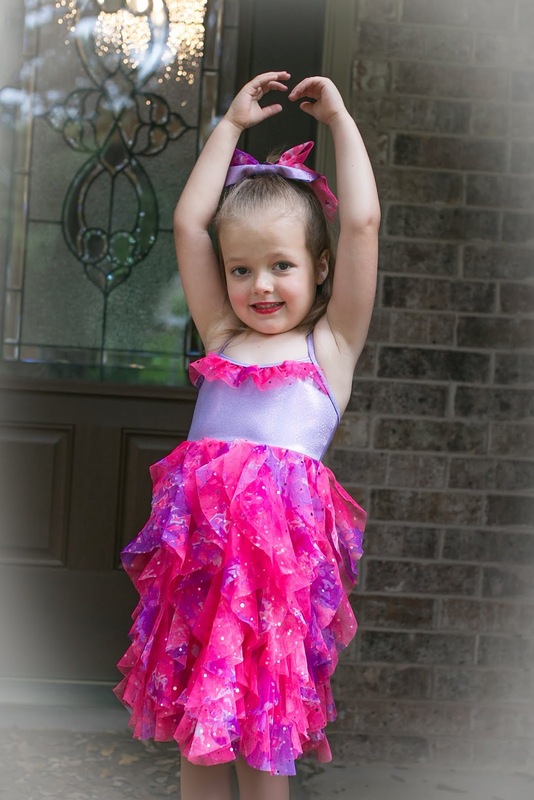 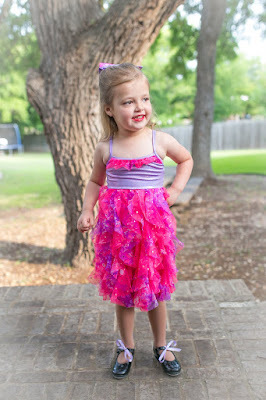 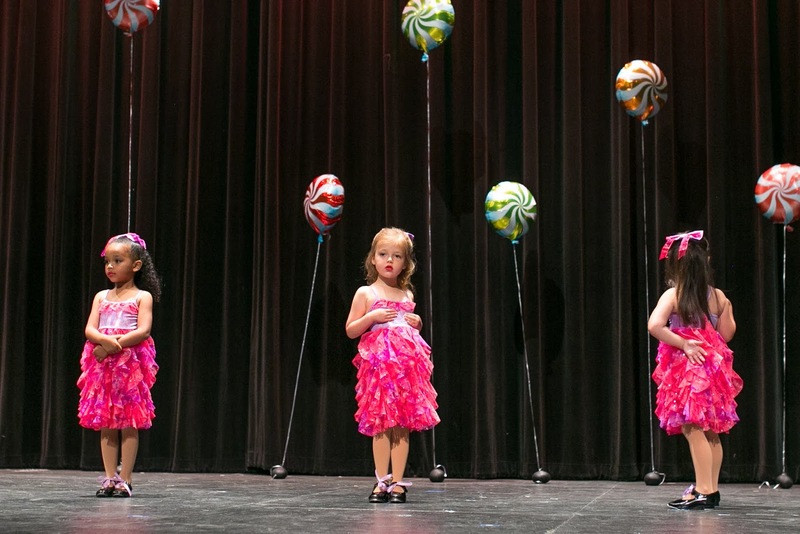 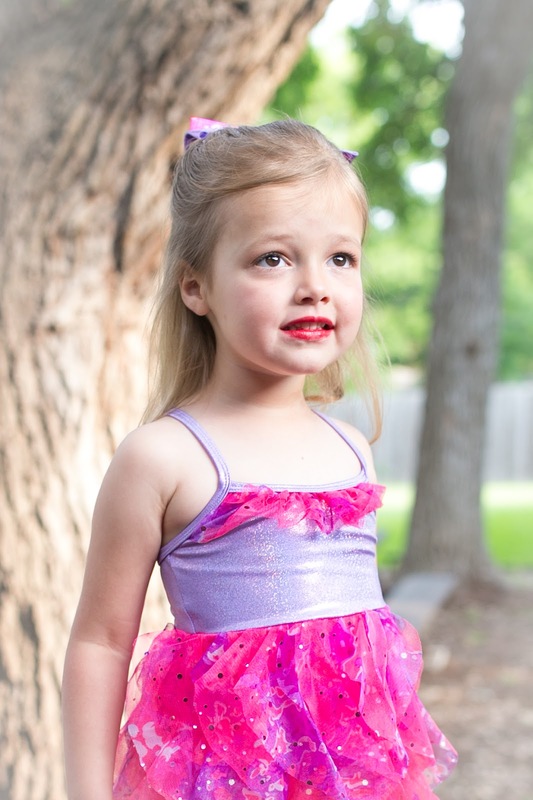 Abbey had her first Dance Recital on May 14! 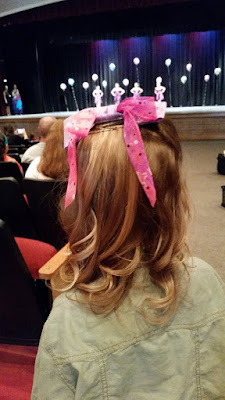 She loved every bit of it!! 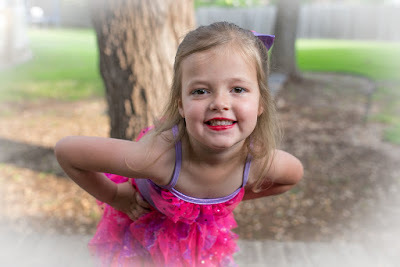 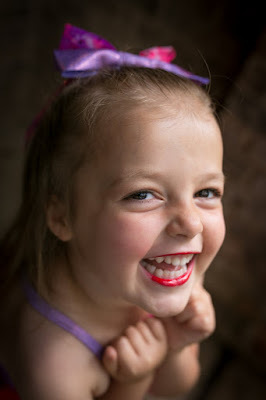 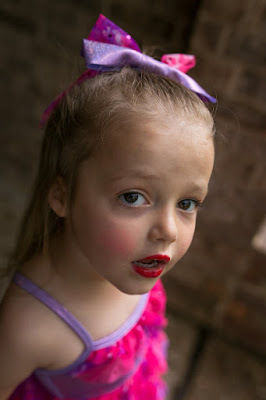 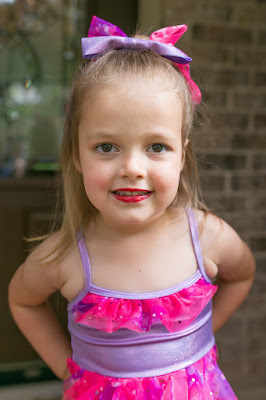 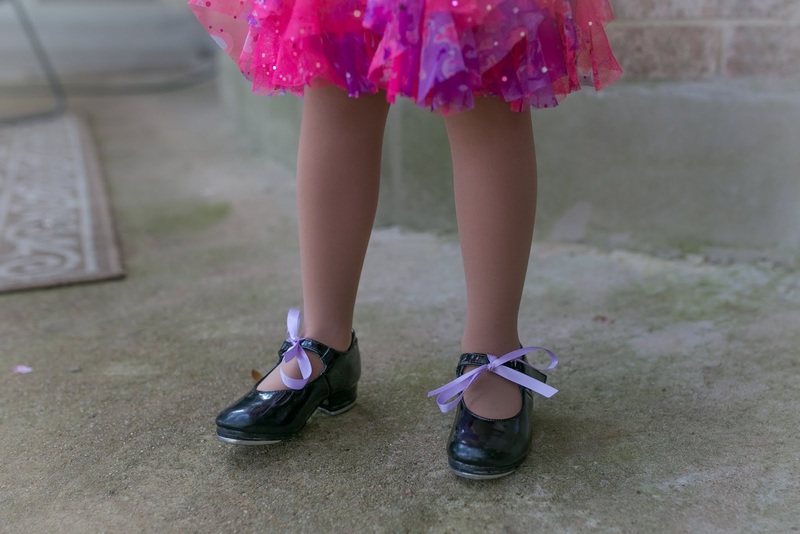 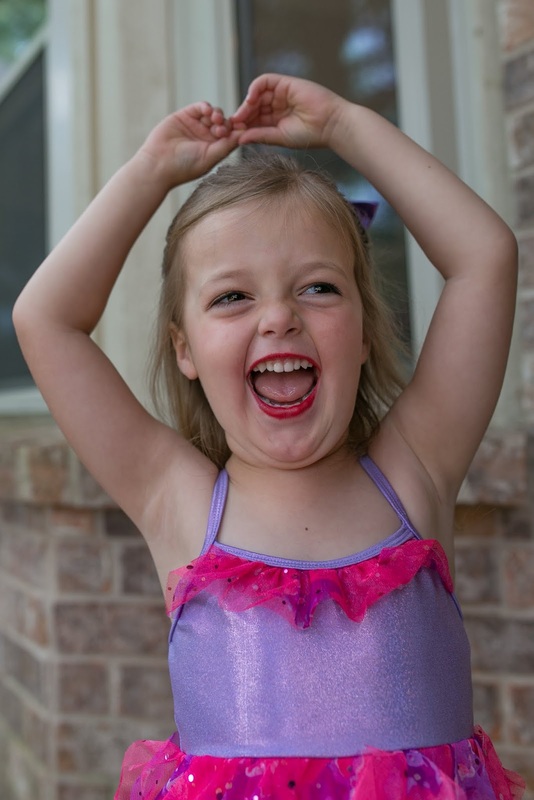 But, she will tell you her favorite part of the day was getting to wear makeup, Mimi and Papa watching her and getting the special post-recital gift from Mimi and Papa. 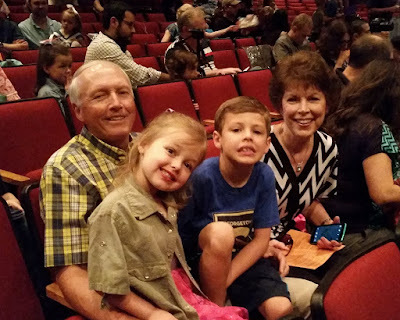 With Mimi and Papa waiting for the recital to begin. Watching the other performers rehearse. Time for Abbey to rehearse! Abbey's First Dance Recital--Rehearsal Performance from Heather Walters on Vimeo. 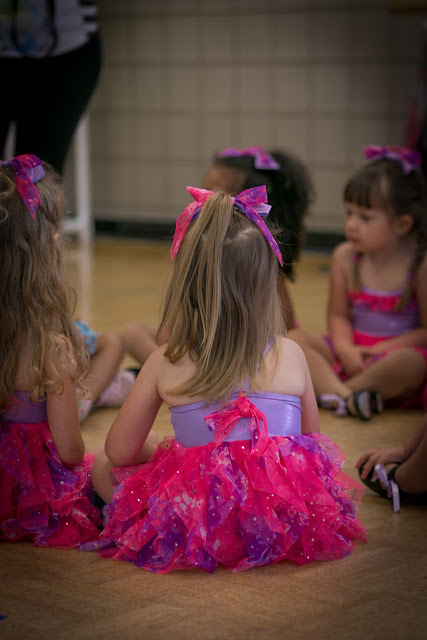 And on the Monday following her dance recital, Abbey had her last dance class for the dance-season. 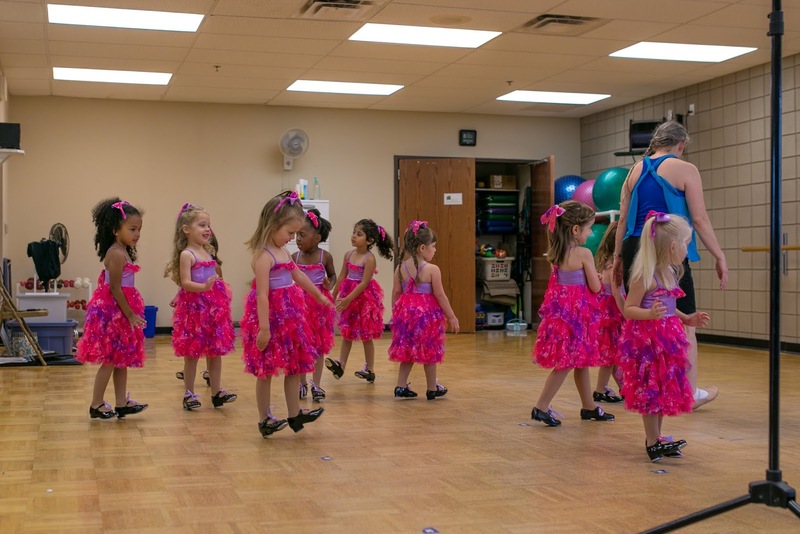 During this class, they had group and individual photos and they got to play fun games. 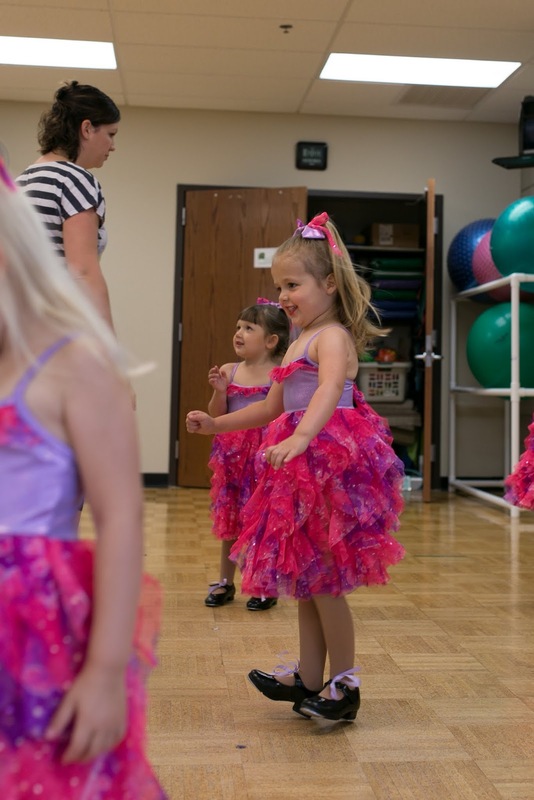 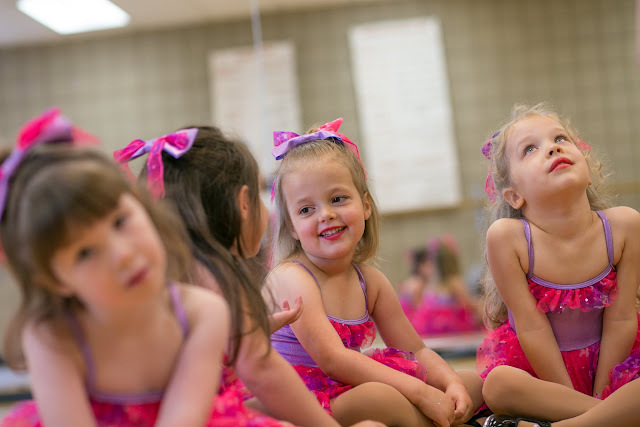 Abbey loved dance and definitely wants to enroll again in the fall!